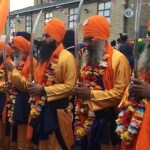 Posted on April 12, 2019 by GGSG in News, Vaisakhi. 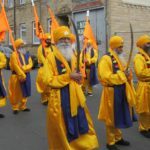 Posted on April 25, 2018 by GGSG in News, Vaisakhi. Posted on April 17, 2017 by ggsgadmin in Vaisakhi. 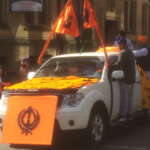 Posted on April 3, 2017 by ggsgadmin in Vaisakhi. 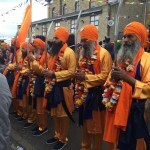 Posted on June 4, 2016 by ggsgadmin in Vaisakhi. 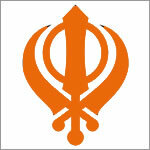 Posted on April 2, 2016 by ggsgadmin in Vaisakhi. 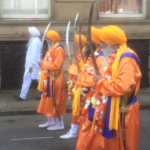 Posted on March 1, 2015 by ggsgadmin in News, Vaisakhi.